With Kolar Hotel, your search for an ideal hotel in the city can definitely be put to rest. Beautiful wall decorations, comfortable beds and attention to minute details make this a great place to spend time with friends and family. The in-house restaurant is another highlight of this property. The huge windows at the lounge windows provide a good view of the cityscape. 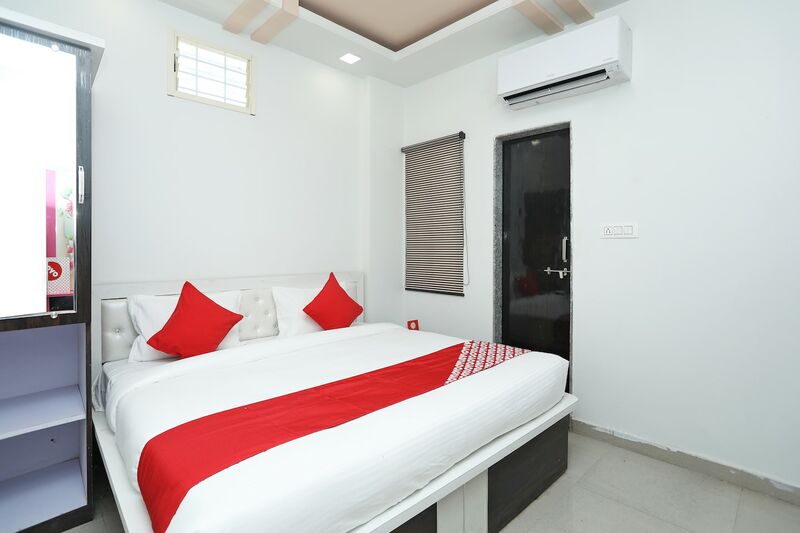 Apart from basic amenities, the hotel offers some additional facilities including banquet hall, on-demand laundry, power backup and parking area.